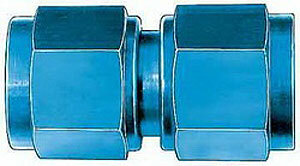 This catagory includes Aeroquip male flair straight bulk head fittings. Note: FCM And FBM are the same fittings. "C" designates consumer packaging. "B" designates bulk packaging.